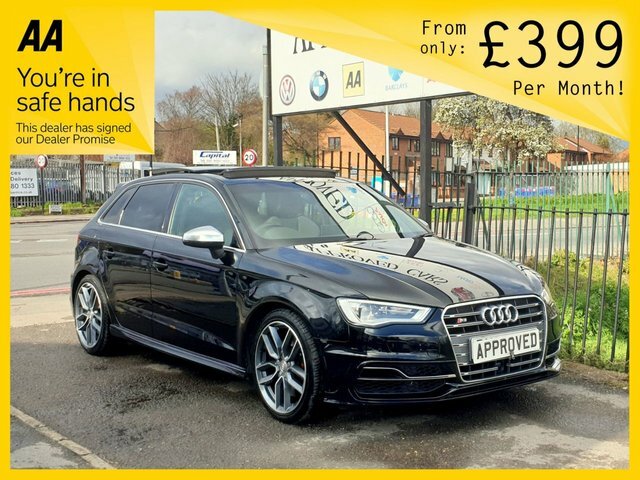 2.0 S3 SPORTBACK QUATTRO 5d AUTO 296 BHP SUNROOF, ALL BLACK, 4X4 AUTO! 1.6 TDI SE 5d AUTO 109 BHP 0% Deposit Plans Available even if you Have Poor/Bad Credit or Low Credit Score, APPLY NOW! Come and discover the Audi A3 today at Approved Cars. Offering four body types across the range, including the saloon, sportback and cabriolet, it's the most versatile model in the manufacturer's lineup. Lauded for its plush interior, sporty looks, impressive handling and punchy, efficient engines, the A3 leaves its competitors in its wake. View the complete range of used Audi A3 models for sale in Croydon right here on our website. 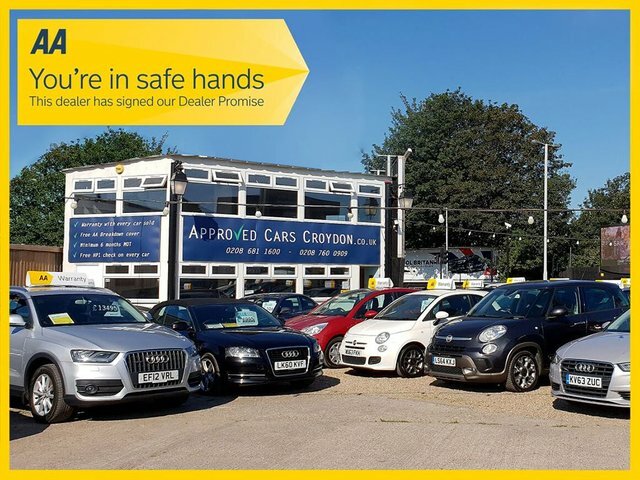 Alternatively, pay a visit to our showroom in person and let a member of the Approved Cars team walk you though our stock of quality used vehicles. Feel free to get in contact online, by phone or in person to discuss your requirements.